Malton, regarded by many as Yorkshire’s Food Capital, is hosting its Harvest Food Festival on Saturday 9th September. With game, seafood, baking, cheese, fruit, beer and much more, it will set the taste buds tingling between 9am and 5pm. 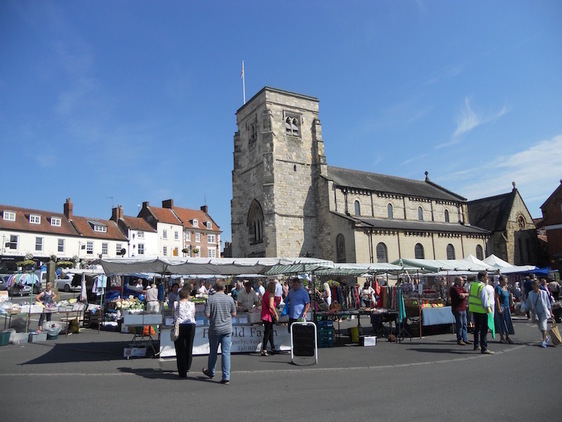 A sister event to the famous Malton Food Lovers Festival, the market town will feature around 80 stalls in and around its market square. That means the town will be busy, so be sure to book your taxi with us a bit earlier than usual, just in case! This autumnal event will include chef demos, cookery lessons, talks, tastings, entertainment, a bar, live music and some fab street food. 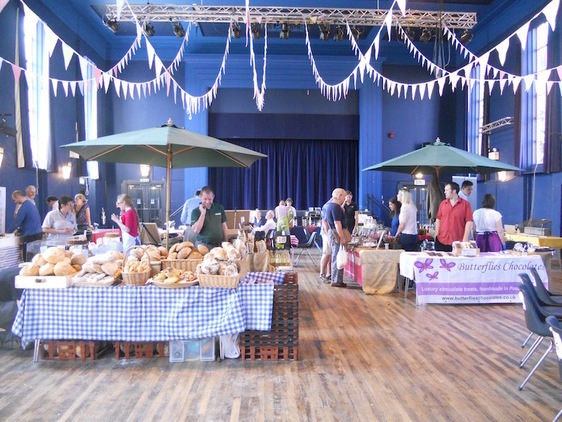 As well as the harvest-themed event, Malton is also host to its monthly food market, which returns in October. Don’t forget Talbot Yard, the pretty food court just off Yorkersgate, where you can indulge your love of delicious ice cream, fresh coffee and lots more. The town’s foodie events celebrate the best in Yorkshire grub and if you’ve shopped ‘til you’ve dropped, remember to give us a call for that journey home. As well as the festivals and markets, you can also enjoy a wee dram at a gin and whiskey boutique; see butchery at its best and relax with a pint of locally brewed beer. You can also indulge in your love of fish, fruit, veg and chocolate, cakes, bakes, bread and much more. 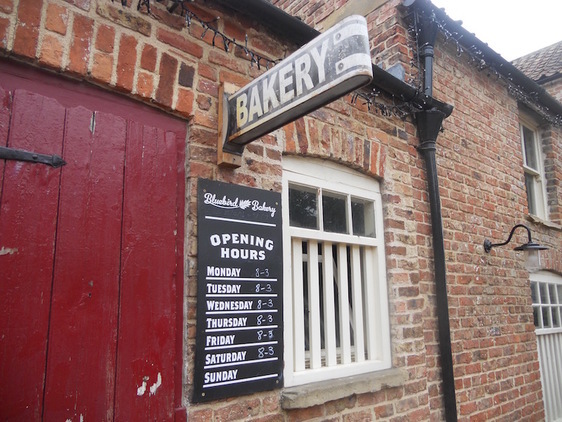 Here at Station Taxis, we’ve seen Malton transform into a food lovers paradise over the last few years. And as food shopping can be a weighty pastime, we’re happy to come and pick you and your groceries up from anywhere in the town. So get that date in your diary for the Harvest Food Festival and celebrate the change of season with great food and a comfy lift home! Give us a call on 01653 696969 or book your taxi online with us - it couldn't be easier! If you would like to know more about the Malton Harvest Food Festival, click here!